hd00:05Transmission. Male hand shifts gear in the car. hd00:15Kaleida kaleidoscope Light Leaks overlay for different projects!!! Drag it over your fotage and use blending modes in any editing or animation program. 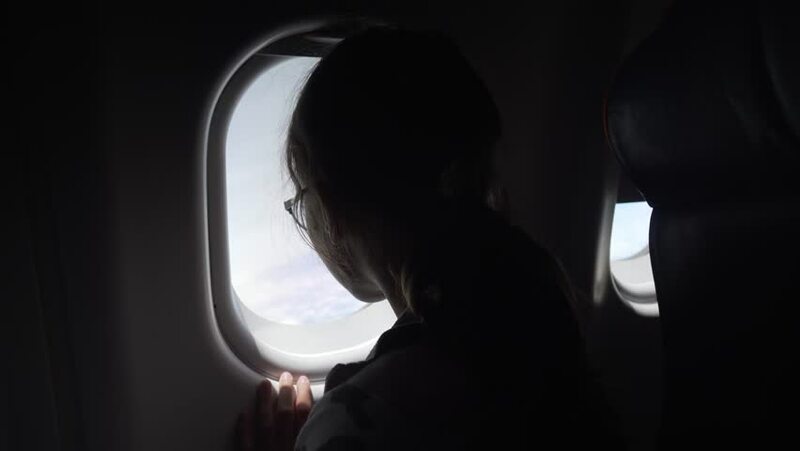 4k00:11Young girl with glasses and headphones watches a video on the monitor built into the armchair and drinking juice in the cabin of the airplane stock footage video. 4k00:11Young girl with glasses and headphones watches video on the monitor built into armchair and eats a roll in cabin of the airplane stock footage video.